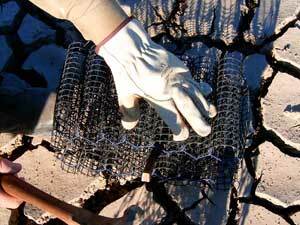 Thinking about Redclaw crayfish Farming? Redclaw crayfish farming is a great lifestyle and has a bright future in these times of exploding global population and growing demand for out of the ordinary food items. The industry is coming of age, taking responsibility for itself in the areas of research and refining farming methods. But it is a job like anything else and to be successful you must be prepared to work at it and pay attention to important details. Visits to some working Redclaw crayfish farms is generally a good way to gain an insight into what it is all about. Over the years, established farms have had some unfortunate experiences with “tyre kickers” – people that are just curious and are not seriously interested in starting a farm who waste their valuable time. As a result, some farms charge a fee for a farm tour which, if you are serious, is the best value for money you will ever get. Otherwise ring up a farm and offer to work there for a day to gain an insight into what goes on. The farmer will appreciate a hand and you will have all day to yarn to him. It is advisable not to see just one farm, as every farm and farmer is different. Join your local Redclaw crayfish crayfish farmers association. The fees are modest and membership gives you access to a wealth of knowledge and ensures existing farmers that your interest is genuine. The first step is to decide whether to buy an existing farm or start from scratch. 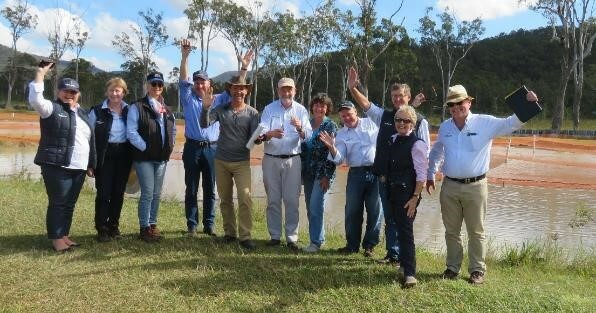 The great advantage in buying an existing farm is that you automatically inherit the license – which is attached to the land, not the owner – and that you have a known history of the water supply. Other than that, be aware of buying a bundle of mistakes! 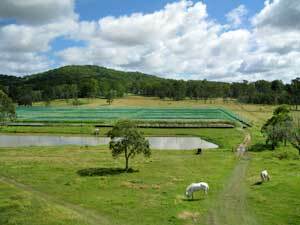 Site selection criteria are well documented in early DPI publications and include as a priority – land zoning that permits aquaculture; 365 days a year suitable water supply; soil type (clay) that has good water holding qualities; topography to suit aquaculture; access to markets or freight systems; available power; suitable climate. 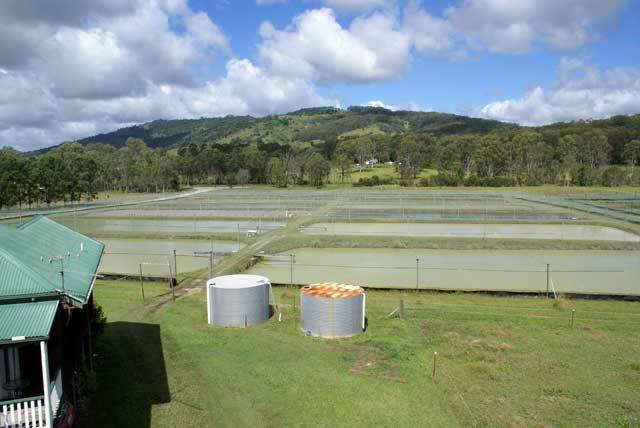 Information that can help with this can be found at http://www.business.qld.gov.au/industry/fisheries/aquaculture/site-selection-and-production. As for all young emerging industries, the opportunities that are available in the future are limited only by the imagination and enthusiasm of the industry members. The export market is virtually untapped – in China, the number of people moving annually from the poor to the middle class is more than the population of Australia. Redclaw crayfish can now be grown bigger faster and large animals bring a premium price. 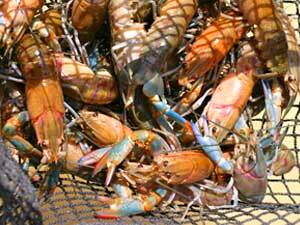 Other uses for Redclaw crayfish products such as in the medical field are being explored. Value adding is already finding a market niche. 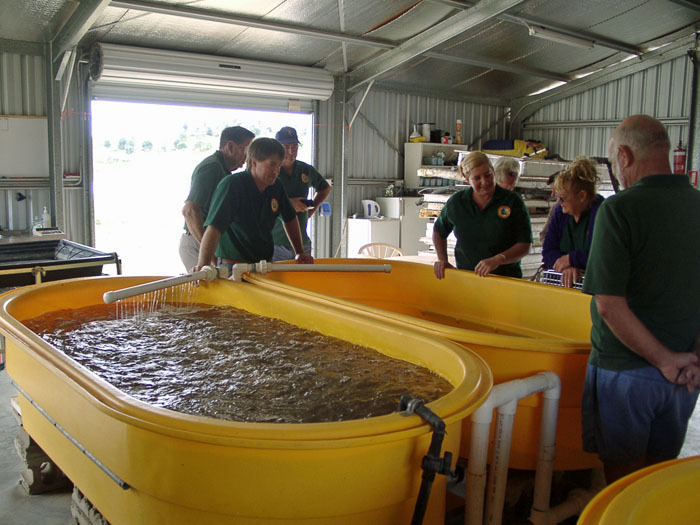 The QDPI has produced a Scoping Analysis exploring the feasibility of a major Redclaw crayfish farming enterprise. 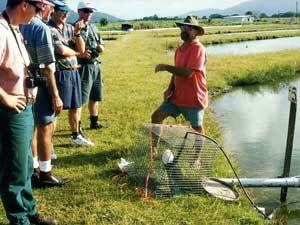 • Recent developments in farming methods (see Learning from Research) have made Redclaw crayfish farming a different proposition to 5 years ago. Make sure the information you gather is up to date. • Redclaw crayfish farming is not a high cost industry to run, but the cost of buying land and building a farm that will work well, is significant. • Do not enter the industry under-capitalized. Approach it with the rigor of starting a business. Government research shows that most small business’s fail due to lack of capital. • Don’t fall for the trap of thinking the money made from your first two ponds will finance the next six. • It is not hard to produce 1 tonne/ha/year but this not enough to pay the bills; if you get most things right you can get two; and if you work at it and pay attention to detail three tonnes or more is achievable.